With the start of a new year, I’m sure you have set some goals (resolutions..lol!) that you would like to accomplish. How about allowing your students to do the same thing? 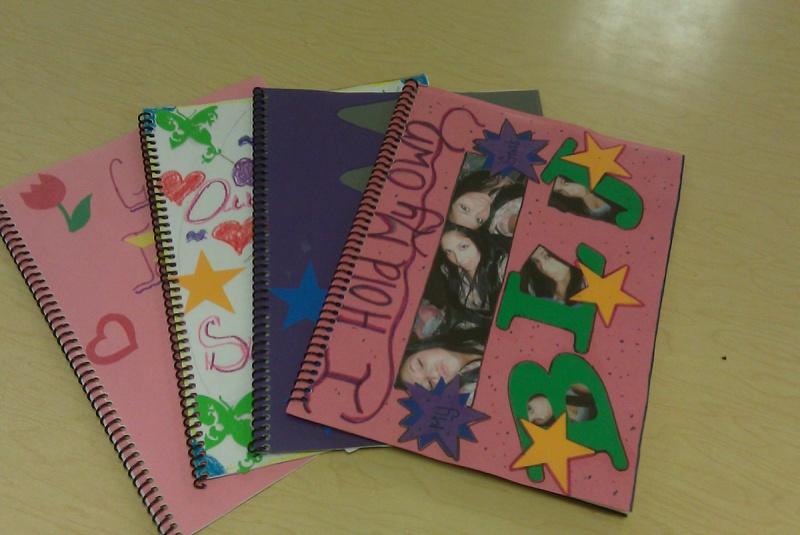 Have your students either create posters or journals of their goals. Have them find visuals or illustrate it themselves and list some of the steps they will take to get there. This is usually very helpful to the students because it helps them realize goals that they need to work on and/or want to achieve, as well as serve as a motivator. You can even make it more interesting by rewarding students who accomplish at least one goal by the end of the semester. The reward can be something like a certificate or an achiever ribbon. This activity is covered in more detail in the following PowerPoint presentation along with some examples that my students did! Enjoy!!! 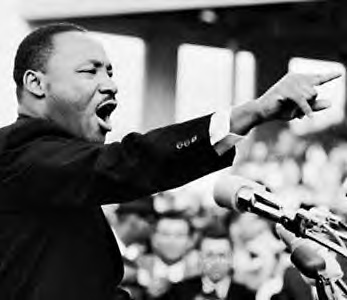 Martin Luther King, Jr.’s “I Have a Dream” speech is not only famous, but inspirational as well. So why not encourage your students to get in the spirit of this wonderful holiday with the I Have a Dream Poster Activity. Students can create posters describing what they some day have a dream of being, owning, having, acheiving, meeting, and more. this is a fun, creative and inspiring activity and I’m sure your students will enjoy it. I always encourage my students to put a profile picture of themselves on the poster as well. Students also include a writing sample telling how achieving their goals would be beneficial to themselves, others or their community.